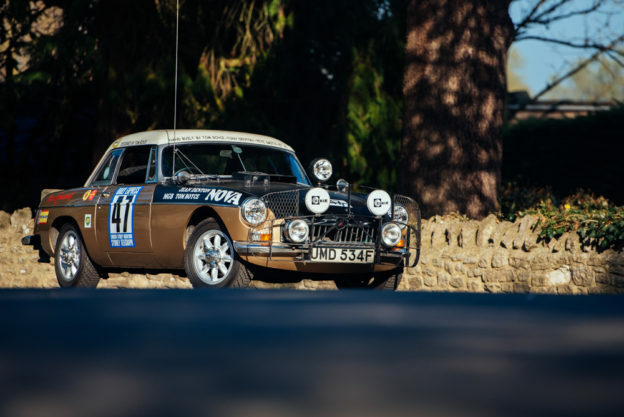 Long-established Gloucester family business, Clearwater Cars, puts Gloucester on the map by joining the MG network, as the brand targets record growth in 2017. Originally founded in 1964 by Ukrainian Ivan Stojanov, the business is now run by his son Peter who continues the family commitment to honesty and fair treatment of customers. 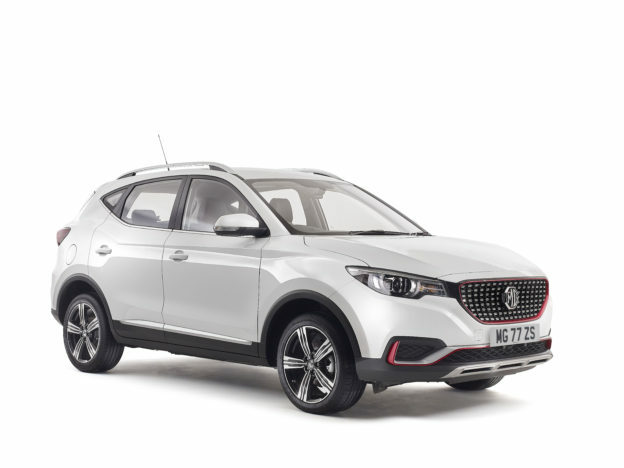 Welcoming the full range of MG models to the dealership, Clearwater Cars will be able to offer a far larger volume of new and used cars to local customers. 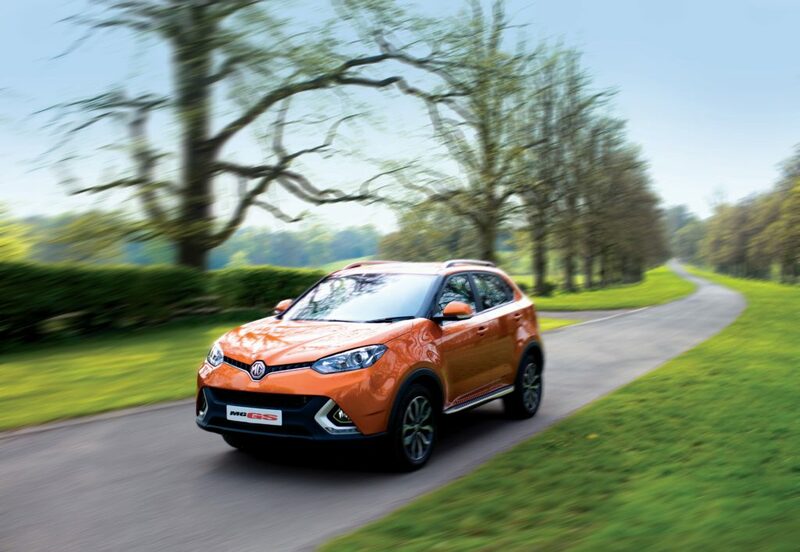 It further extends MG Motor UK’s dealer network in the South West of England. 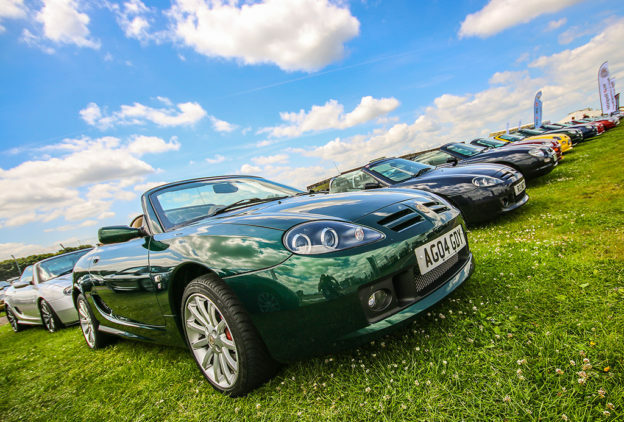 Matthew Cheyne, Head of Sales and Marketing at MG Motor UK, added: “The team behind Clearwater Cars has such a brilliant reputation; we have no doubt that they will be an excellent addition to the network. 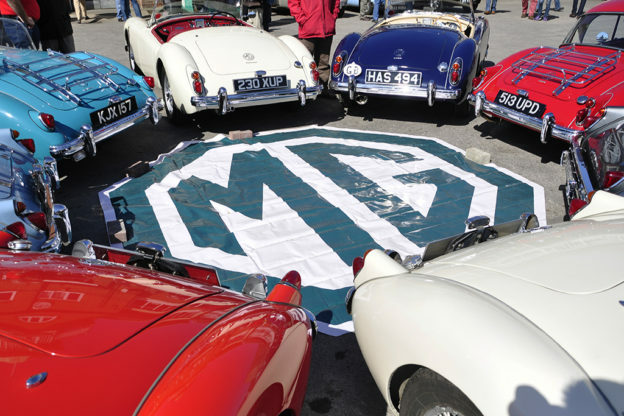 THE latest MG dealer will open for business shortly in Gloucester in a new purpose-built showroom.